We love deep cleaning. 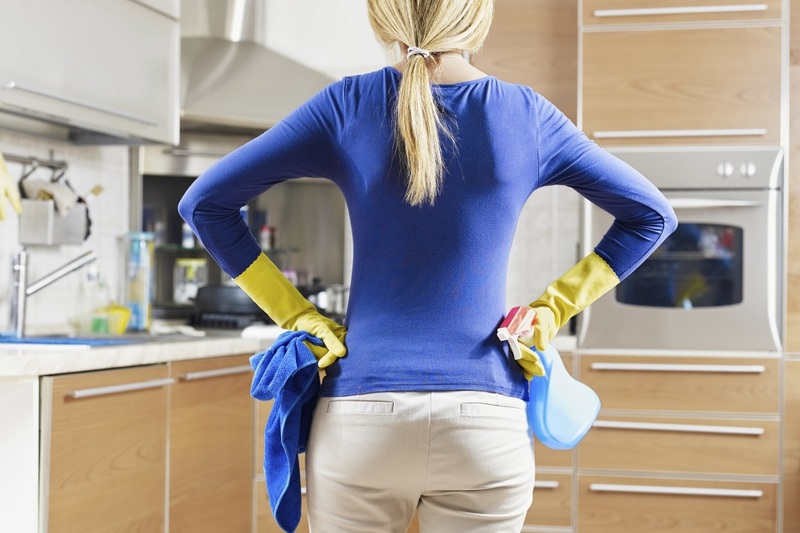 One way we help to make deep cleaning easier is to have a list of what you need to do. 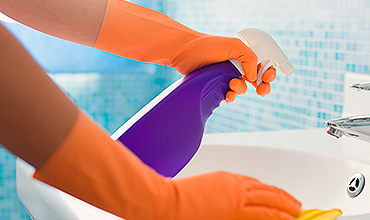 Many people go into deep cleaning with a vague idea of what needs to be done, but don’t make a list because they know the number of items on the list would be daunting. However, if you remember that most of the items on a deep house cleaning checklist are quick and easy, then you’ll find making the list a little easier. 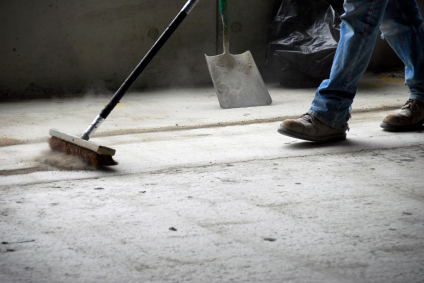 The dust and debris left inside a building following a construction/remodeling job is plentiful and can seriously compromise air quality. Dust from drywall projects and other construction debris will continue to settle in the area for a short time. This matter contains potentially harmful allergens and toxins. It is important that you hire a professional who has been trained to provide the appropriate care and has access to the proper chemicals and equipment to address these issues. 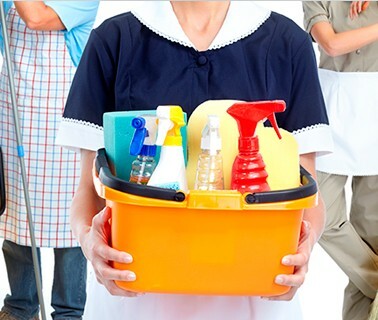 condo cleaning services are also available on a weekly biweekly and monthly or special circumstance contract basis. Yearly basis is are not available for the service. 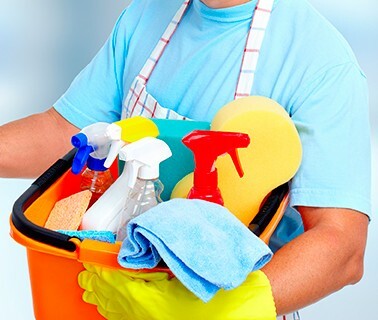 The first appointment will be a deep cleaning to ensure the apartment or condo is completely clean and clear of all debris that may have built up on the floor, counters, appliances, or any other surface.